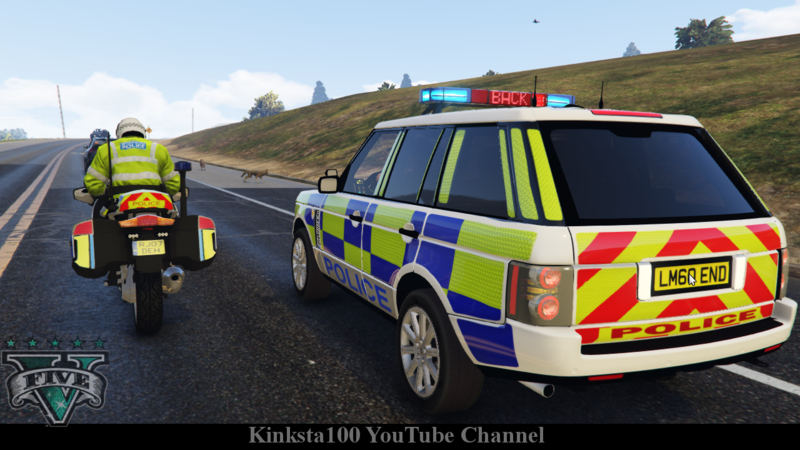 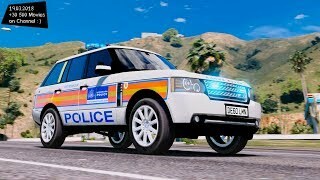 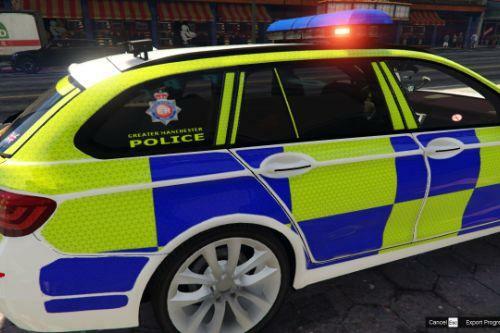 Gta 5 British Met Police 2012 Range Rover ELS with Matrix Board and other Gadgets. Using Whelen Edge 9000 Modified to British. 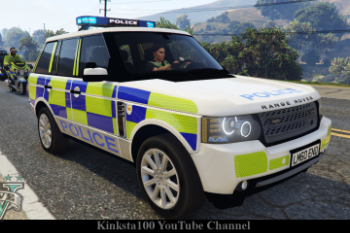 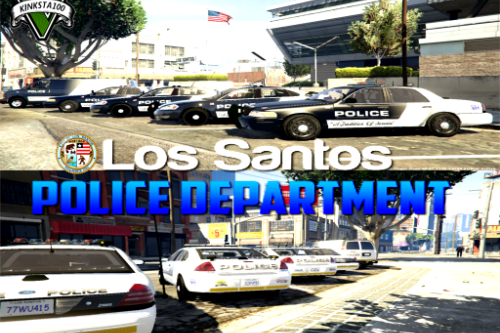 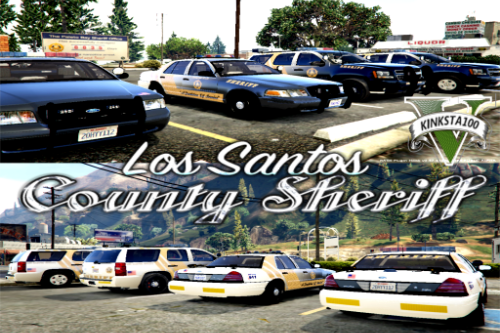 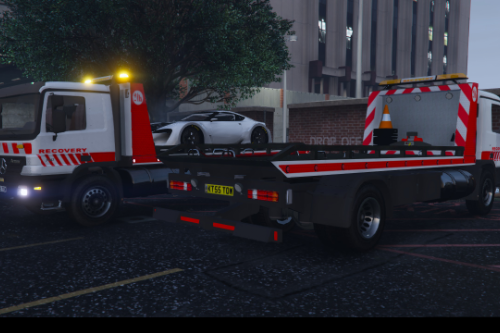 Converted to Gta 5 By Kinksta100. 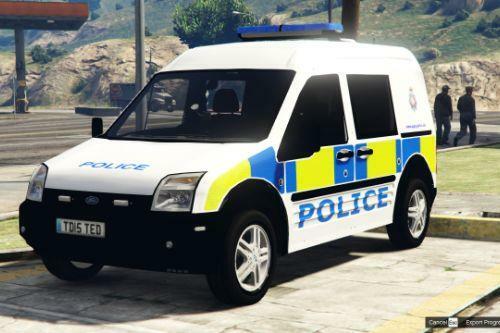 Whelen Edge 9000 By Solo Modified By Kinksta100. 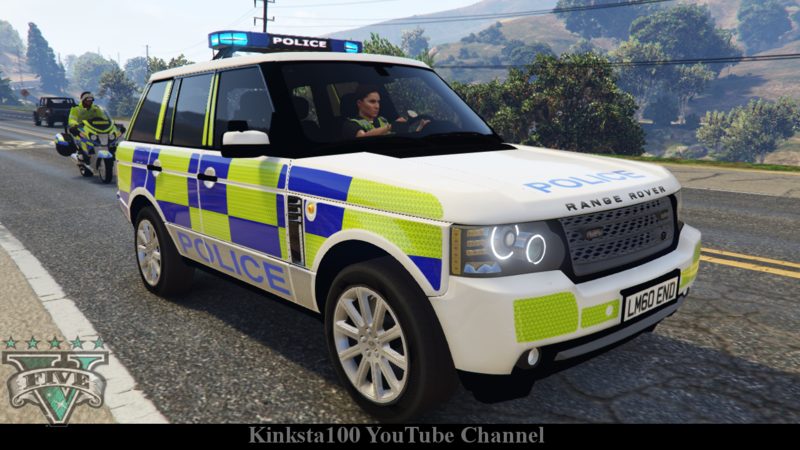 @kinksta100 Could you make a civilian version? 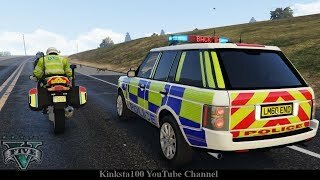 Please could you make a unmarked version?